Home and shop that can be great with some TLC. Search property on www.auction.com for details & pre-auction offer opportunities. The online auction start date is 04/07/19 and ends on 04/09/19. Property is currently occupied so no inspections are available - sold as-is. 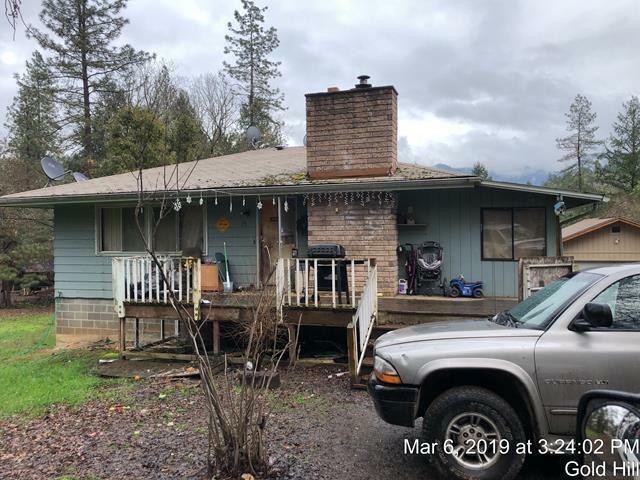 All information is deemed reliable but not verified; anyone considering purchasing this property should perform their own investigation into the uses and condition of the property.